Summer has arrived and with it a long laundry list of backyard projects you want to tackle before your yard is once again buried in snow. 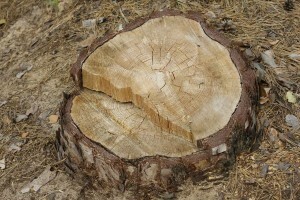 Trees must be pruned, fences mended, and brush cleared from your property. 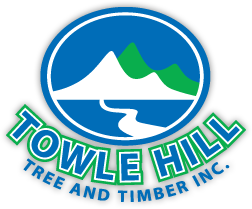 However, one of the most seemingly simple jobs a homeowner might want to handle on his or her own really should be left to the experts at Towle Hill Tree and Timber: stump removal in NH. Here are a few reasons why.